This time it wasn't that the North Lamar Pantherettes started poorly. It's just the Pleasant Grove Lady Hawks started better. Pleasant Grove hit six three pointers in the first quarter on their way to a 72-50 district win. With about a minute left in the first, North Lamar trailed 22-16. They would, then, go on a 19-6 run to close out the half with a 41-22 lead. 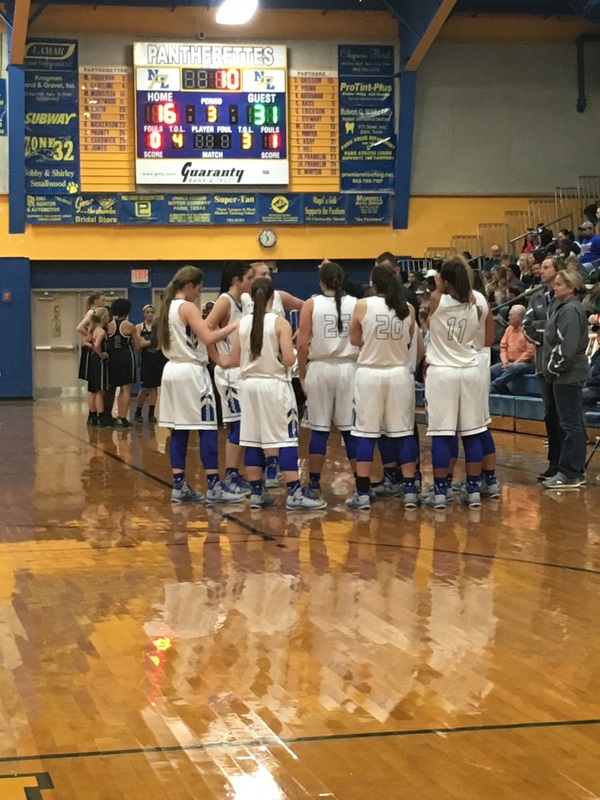 The Pantherettes have had some great runs in the second half, but they couldn't overcome the 19 point deficit and would eventually lose by 22. North Lamar finished the first half of district play with a 2-3 record and will be home Tuesday to host Liberty Eylau.